Back in work today after a relaxing weekend. Not much happened today, but I did spot this just before I grabbed my bike to go home. 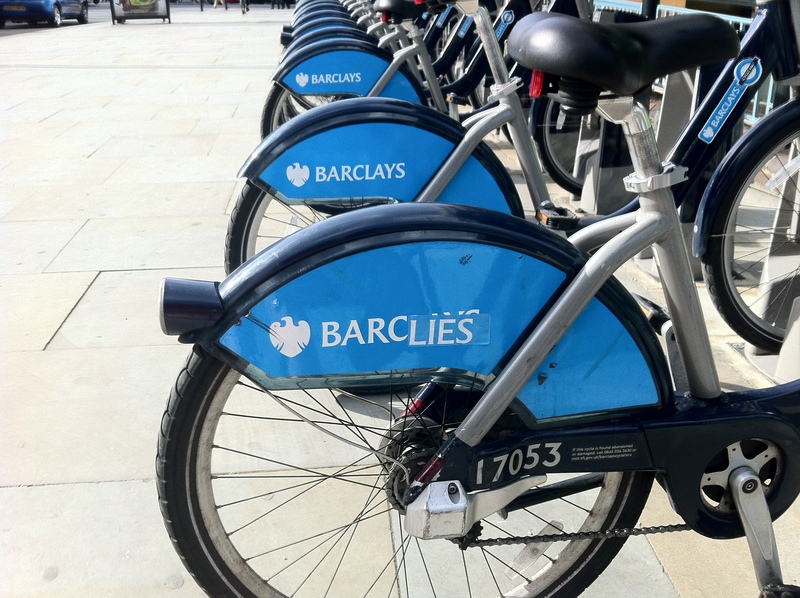 I’ve been using ‘Barclays Bikes’ to get to and from work. They work out at £1 a day (I’m going to buy a yearly membership tomorrow for £48, bargin! ), WAY cheaper than the tube, quicker and healthier too, I’m loving it. This is why I like London, someone put effort into doing this, to get a message out, it’s that creativity that I enjoy about this city.